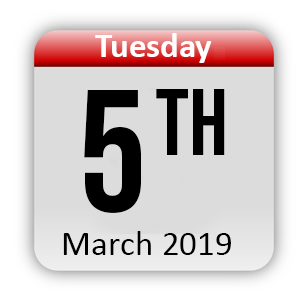 5th March 2019. 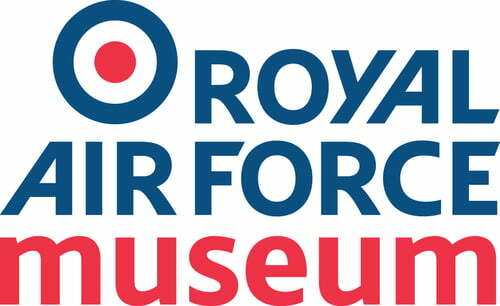 RAF Museum Cosford. Suitable for school leaders, IT leads and classroom teachers (KS2 - KS5). Collect your free HP 360 Device at the event. can also hand in any old working device and claim an additional £100 credit. Don't worry, plenty of time has also been allocated to allow delegates to explore and network, including during afternoon tea and following the summary presentation. 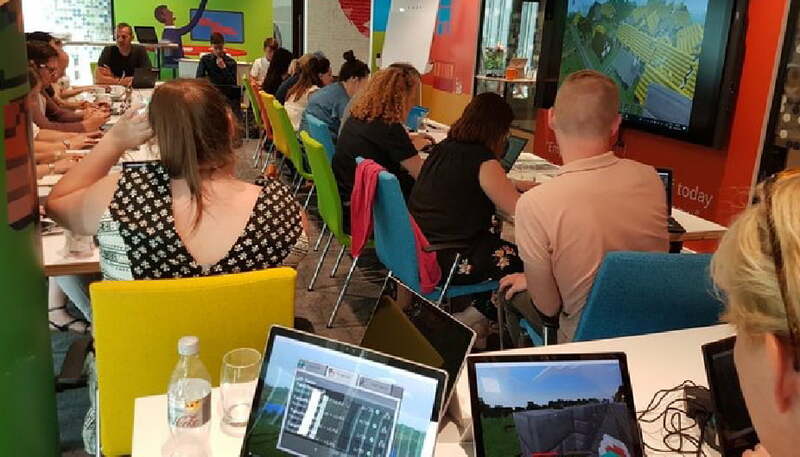 An update on the latest tools from Microsoft, including how Microsoft Teams is transforming institutions, and Learning Tools for SEND students which are helping to close the gap. If you've not seen Google Classroom or how easy collaboration is with Google G-Suite, now is the time to find out how simple your workflow could be. See how the latest Apple solutions are improving workflow whilst maintaining the high levels of creativity you'd expect to achieve using iPads in the classroom. Are you confident your Online Safety policies and staff practice is up-to-date? This workshop will give you the opportunity to find out. Ready to move beyond the basics in computing? This workshop will reveal a range of tools and techniques to help drive the curriculum to the next level. 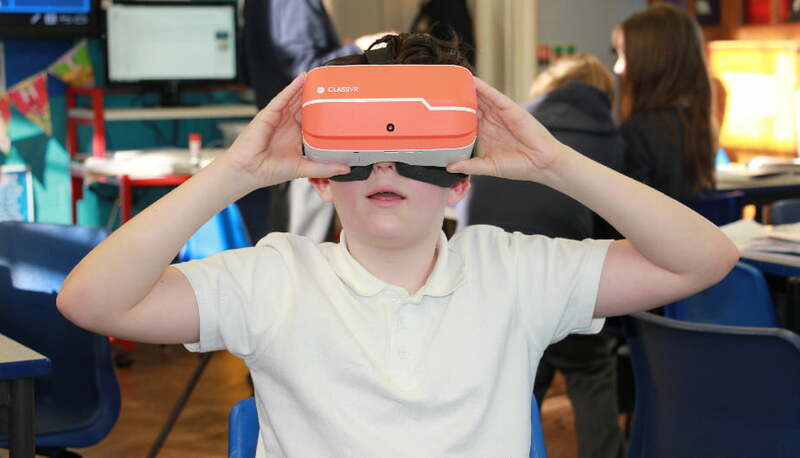 Discover how Virtual Reality and Augmented Reality can enhance lessons throughout the curriculum using Class VR, an affordable solution designed for the classroom. The opportunity to get hands on with a range of front of class solutions including interactive screens, LED projectors and wireless display technology. 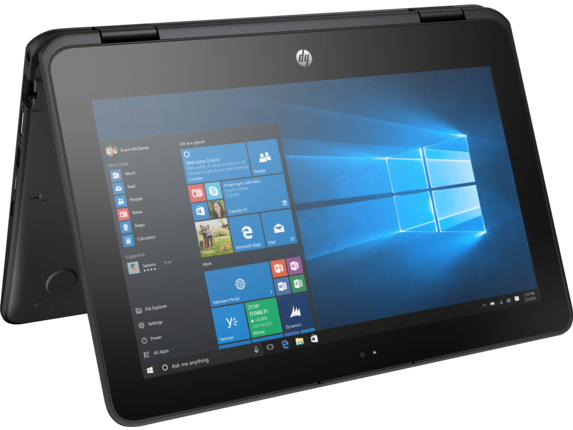 An opportunity to explore a range of devices from HP and discuss the £100 HP for Education Trade In programme. 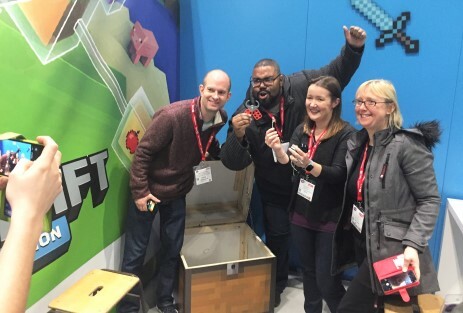 Take on the Minecraft in Education Escape Room challenge. Can you solve the Minecraft puzzles to unlock the chest in the allowed time limit? Explore a range of classroom ready STEM solutions suitable for KS1 through to KS4 including Conductive Building Blocks, Sphero, Wonder Workshop Dash and Cue, Micro:bit and Vex. Try your hand at programming or flying the latest drones designed for education. Take your seat in a real cockpit and feel what it's truly like to be a pilot in the RAF. Explore G-Suite including Google Classroom, explore a range of Chromebooks and speak to the experts about deployment and device management. Learn from one of the longest running Apple specialists in the UK, with over 30 years experience in creating and deploying Apple solutions for the education. How to claim your free HP 360 device. Thanks to the support of HP for Education we are able to offer one representative from each educational institution (school or college) attending the event the opportunity to claim a free device worth more than £350. The device is a reward for registering your institution at www.hpfe.com. 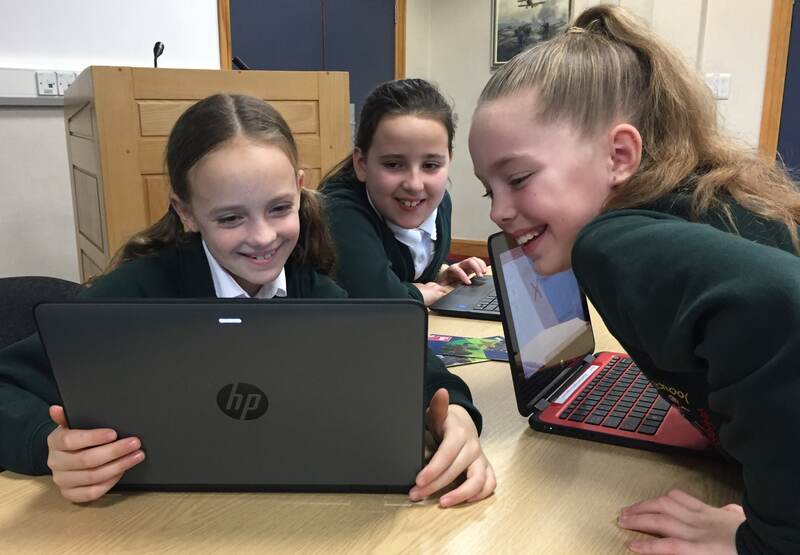 HP for Education (HPFE) is a programme designed to give rewards to Educational Establishments when they purchase new HP devices and trade in their old technology. Unfortunately if your institution is already registered at www.hpfe.com, we are unable to offer the free device. Devices are only available to delegates from a school or college. Maximum one device per educational institution, not per person. To claim your free device you will need to register your institution for an account at www.hpfe.com and use a unique code provided by Tablet Academy. Please note, you cannot claim a device if your institution is already registered. Please contact Tablet Academy if you are unsure if your institution is registered. To register your institution you will need to provide contact details for your institution including a URN Number* and account details for the purpose of paying money to your institution if you trade in old devices at a future date. Please note it is not necessary to purchase or trade in any devices to claim your free device. Your device will be available to collect on the day at the end of the event. Failure to collect your device may forfeit your claim. * You can find your institutional URN number at https://reports.ofsted.gov.uk/. A URN number is not required from independent schools. 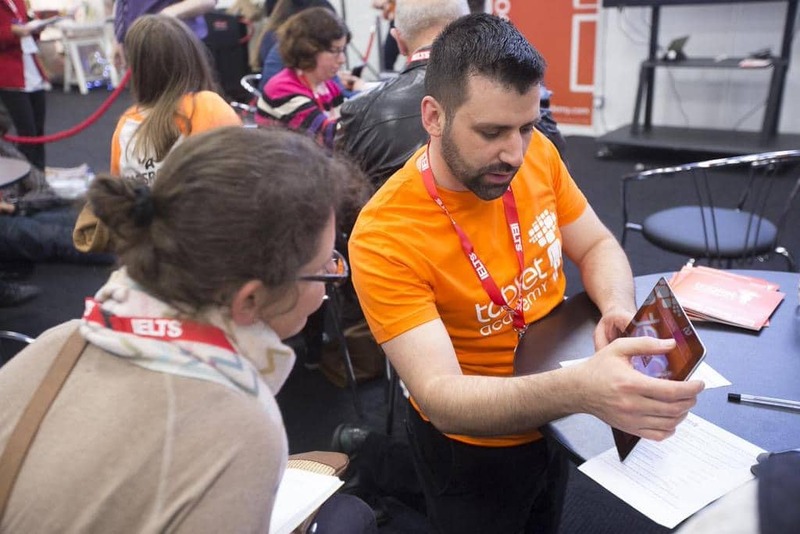 As one of the leading platform agnostic consultancy, teacher training and student engagement companies in the UK, Tablet Academy prides itself on providing a quality service at an affordable price. Led by innovative educationalist Professor Steve Molyneux and Creative Consultant Mark Yorke, the company has grown to become one of the largest education training companies in the world with franchise offices in the Canary Islands, Germany, Lebanon, Scotland and Turkey and a rich array of international industry and other educationally focussed partners. Award winning Access and Learning staff utilise the unique and fascinating museum collection to offer a wide range of innovative, fun and enjoyable activities to a variety of audiences. All activities support the National Curriculum and can be adapted to suit the specific needs of visiting groups, including those with mobility and sensory impairments and other special needs. Workshops available are subject specific or can be cross-curricular. 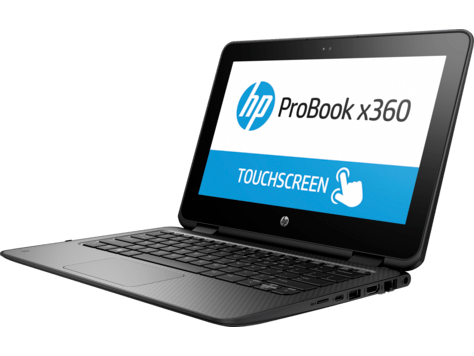 HP for Education is a Trade In program designed to give Trade In rewards to Educational Establishments when purchasing new HP devices and trading in old technology. 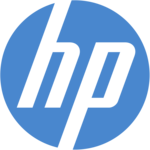 In addition to promotions the portal provides educational tools connecting registered users with HP Preferred Resellers and HP Training Partners to offer products and services at a reduced rate. 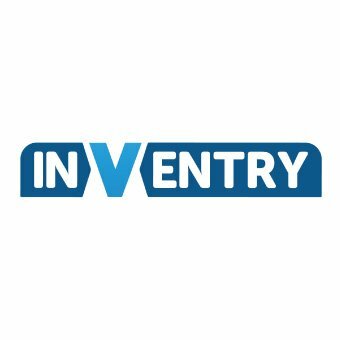 If you have questions about security, broadband, licensing, device management, infrastructure or just want to make your technology work better in you school, then these are the guys to speak to. Providing Teacher's Technology Apprenticeships to support teachers to embed the use of digital technology in the classroom and to help maintain technology in the school by working with your current IT provider. IDNS can design, supply, install, commission & support your innovative Audio Visual projects. Whether you are making a one off purchase such as a Projector or Visualiser or you are looking to deploy a large scale Touchscreen project. A HP education reseller specialising in HP’s trade in program which funds £5m per year to UK schools and colleges. Access a real time copy of everyone who is onsite from any mobile device at multiple muster points, meaning you can track visitors entering or leaving your site. Empower school staff to quickly check whether poor hearing or vision may be affecting their students' educational or social development. Input text and control your Bluetooth enabled devices with Tap, the wearable keyboard and mouse of the future. Haptic Networks are an official Google Education Partner able to assist institutions to discover the benefits and creative uses of Google Apps, Chromebooks and G Suite. Coding for kids - Meet Cubetto! Cubetto is a friendly wooden robot that teaches children 3 years old and up the basics of curriculum-mapped computer programming through adventure and hands-on play. It is the world’s first Screen-less coding toy of its kind. MCC Digital are one of the UK’s most experienced Apple Solutions Experts for Education. Our services range from leadership strategy at the start of your Apple journey to device recycling devices, ensuring the financial sustainability of innovative teaching and learning. All-In-One Software for Network, Classroom, Safeguarding and Asset Management. Manage and Monitor any Windows & Chrome devices from a Centralised Web portal. boclips for Teachers makes it easier and safer for teachers to use the world’s best educational videos to captivate and inspire their students. We’ve combined over one million short-form videos from the most trusted video producers into a safe, secure video platform, helping teachers to bring the real world into the classroom one clip at a time. We are specialists in business and leadership support for schools and academies. Our team of experts and highly motivated experienced educational professionals are available to assist education and business leaders with sound strategic and school improvement advice, specialist reassurance and operational support. New partners will be announced between now and the event. More than 20 partners will be involved in the event.